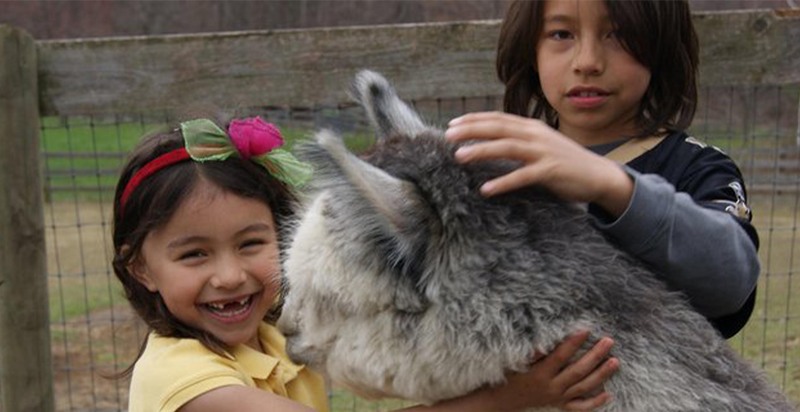 Buck Brook Alpacas is a 38 acre picturesque alpaca farm nestled in the Western Catskills, two hours from metro NYC. 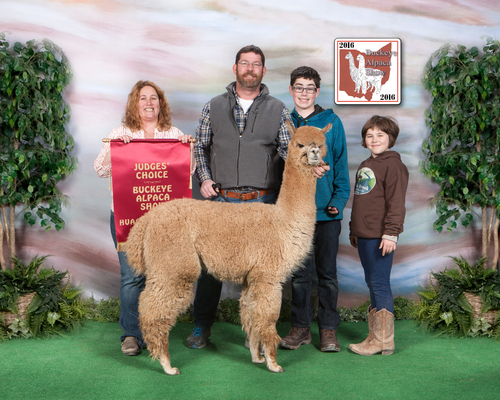 We have been raising and breeding alpacas since 2013. We have strong genetic bloodlines derived from several prestigious herdsires including Snowmass Best Man, Everlasting Paramount, Velvet Touché and Matrix Majesty. Approximately 30 cria are born on our farm each year. 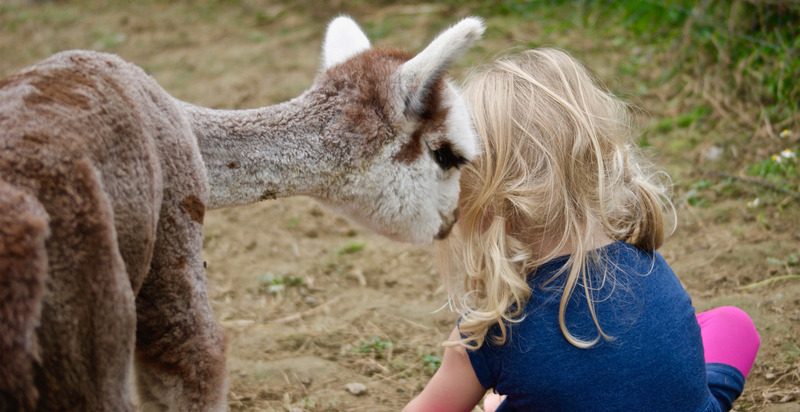 Our farm agists about 40 alpacas as well, for other farms and we take pride in giving them the upmost care. Our farm is certified for international quarantine and quarantines are rotated quarterly on our farm. We strive to raise our animals in a clean and environmentally friendly farm. Sustainable farming is our focus as we harvest our alpaca fiber. Alpaca fiber is hypoallergenic, lightweight yet, warm and water resistant. Our animals are shorn once a year in May. 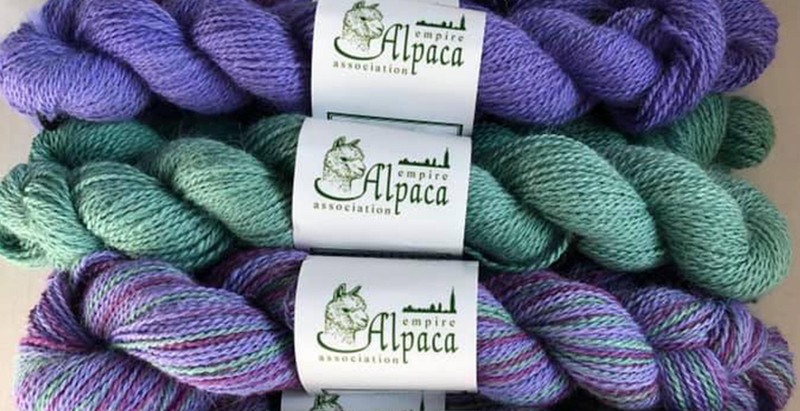 Our fiber is cleaned and spun into yarn locally and sold in our Farm Store, as well as blankets, rugs and many other items created with alpaca fiber. We also showcase our animals and sell our products at several local markets. 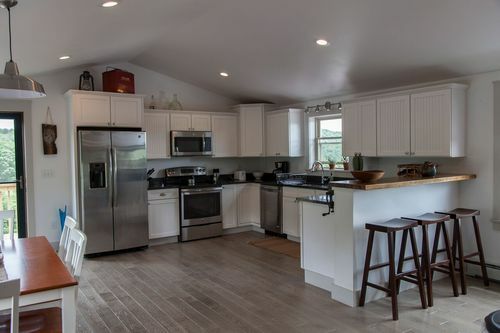 Our farm is located 7 miles from the Roscoe exit off of Route 17. 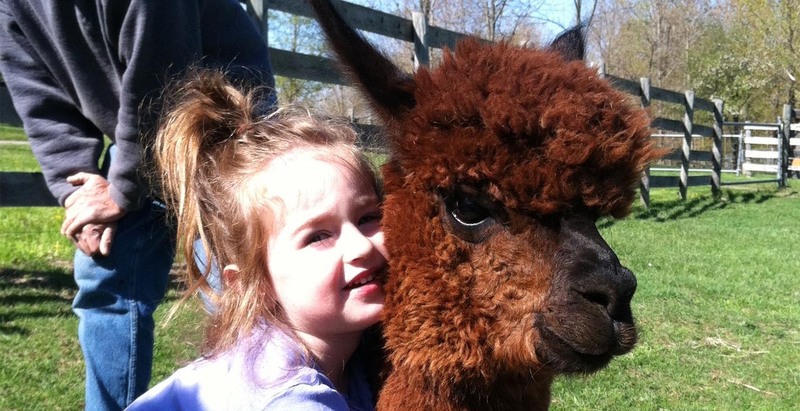 The last Saturday in September we host our National Alpaca Day and Fall Festival. This is a great day to take in the beautiful fall views and join in crafts, games and meet our animals. Please inquire about our guest accommodations and relax on a working state of the art alpaca farm. Please call ahead if you would like to visit, groups and bus tours are welcome. This breeding year we will be showing and selling the outstanding progeny of our lead herdsire Snowmass Solar Paramount. In the 17-18 breeding year we have had some exceptional cria that exhibit amazing brightness, architecture and density. Many of 2017 cria are sold. Solar Paramount's sire Everlasting Paramount sired by Snowmass Best Man is the producer of some of the most potent color genetics in the world. Snowmass Solar Paramount is the only progeny of Everlasting Paramount working on the East Coast. Take a look at our site or come meet us at a show this season!